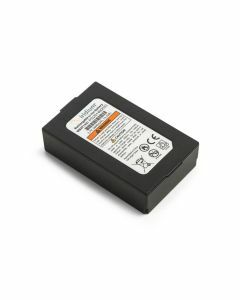 Iridium monthly plans for Iridium GO! include voice and data plans, an unlimited data plan, no contracts, free voicemail, optional airtime pooling, and voice and data coverage everywhere on Earth via the Iridium network. With an Iridium GO! plan from Roadpost you enjoy true pay-as-you-go monthly service with no long-term contracts and the freedom to change or cancel plans any time. 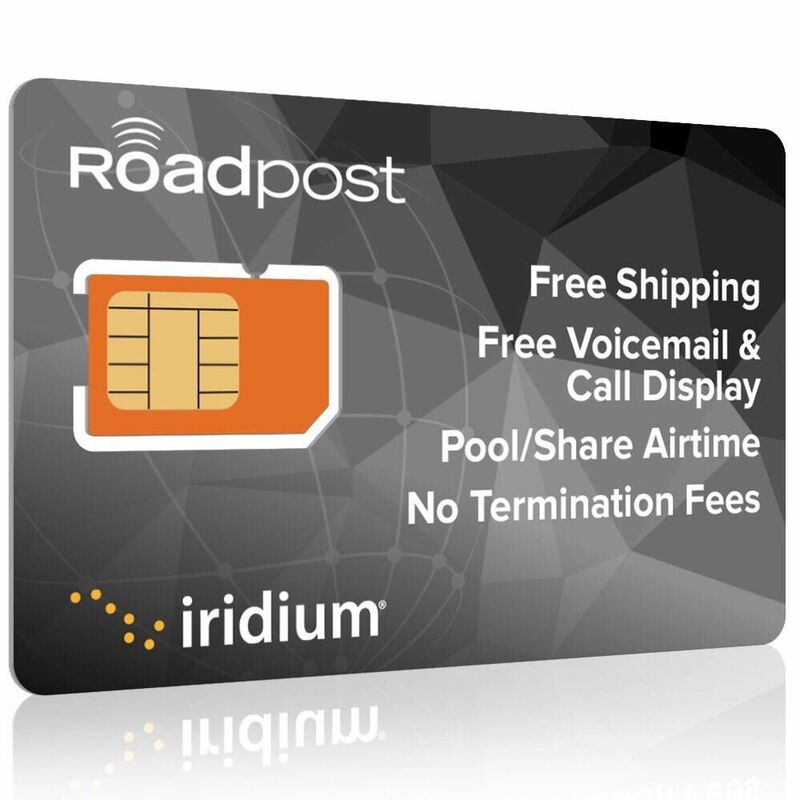 If you require multiple Iridium plans, Roadpost offers the option to pool/share included minutes with other users on the same account, so you enjoy more value and maximize use of the airtime included with each plan. Note: Included monthly airtime applies to these call types: landline/cellular, other Iridium phones, Iridium GO! data and voicemail. 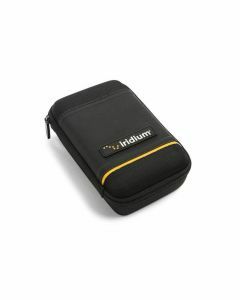 Additional usage including for Iridium data plans will be charged at the standard airtime rates.